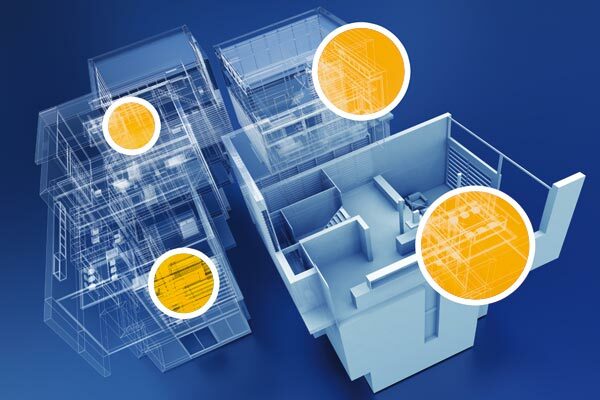 Building management systems (BMS) may be fairly standard fare to M&E contractors who specify and install daily, however most installations, whatever the size, require a good amount of integration with other technologies used within the building. This is where many clients have taken advantage of the wealth of experience and expertise that Janus’ BMS consultancy can provide. Janus are well versed in the language and topology needed to integrate a building, whether a simple HVAC interface or a complete smart building infrastructure. See a case study of our work with Metropolitan. Leading software consultancy specialising in technology integration with particular focus on the IoT/Smart Home and Smart Building industries.